Ilmenite is a placer mineral found only in some parts of the world.It has a great demand for many industries for its utilities vary from pigment industy to steel industry.Over 96% of the world wide use of Ilmenite are in titanium dioxide TiO2 form that has a wide range of strategic applications. The leading supplier of Premier quality Ilmenite sand through worldwide. Ilmenite sand are black in colour. Ilmenite sand is weak magnetic Earth mineral available along the Sea shores. Its the main ore of Titanium. 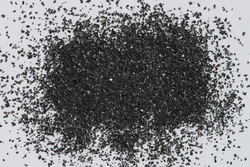 Ilmenite is used in the welding industries and also in the manufacturing of TiO2. We mine and supply good quality Ilmenite sand with TiO2 content above 52% best suited for both welding industries and chemical TiO2 manufacturing industries. 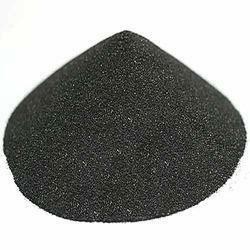 We can supply ilmenite sand with Tio2-50%. The Ilmenite Sand is offered by us to customers in huge range at most affordable rates.